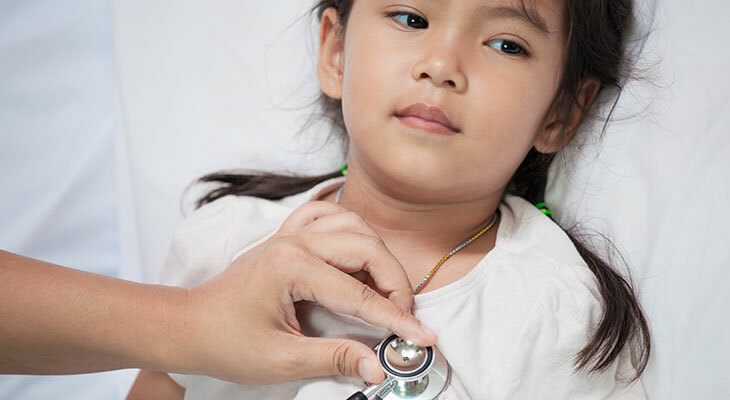 Cardiomyopathy in children | Norton Children's Louisville, Ky.
A cardiomyopathy is a diseased heart muscle. It becomes weak and enlarged, which makes it difficult to pump blood through the body. Pediatric cardiomyopathy, also referred to as an enlarged heart in a child, is a serious heart condition. There might not be a cure for cardiomyopathy in children, but it can be treated. Lifestyle changes, medicines and surgically implanted devices can help manage symptoms and sometimes stop the disease from getting worse. In severe cases, a heart transplant may be necessary. Cardiomyopathies are the most common reasons for heart transplants in children and teens. If the condition isn’t treated, it can lead to a life-threatening arrhythmia (irregular heartbeat), heart valve issues, risks for developing blood clots and heart failure. 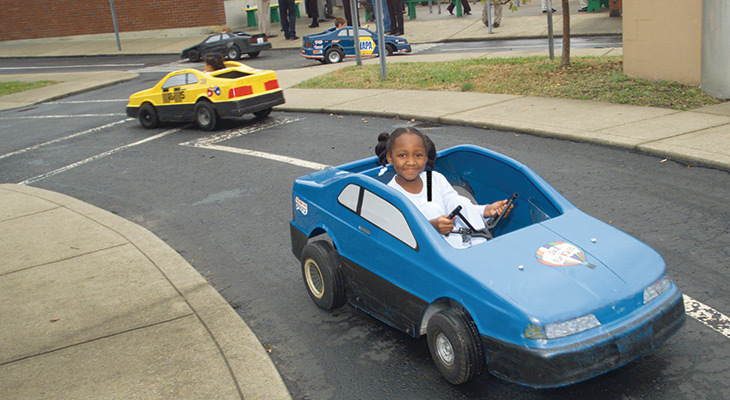 Norton Children’s Heart Institute, affiliated with the University of Louisville, is Kentucky and Southern Indiana’s only complete resource for children with cardiomyopathies, heart failure and heart transplants. 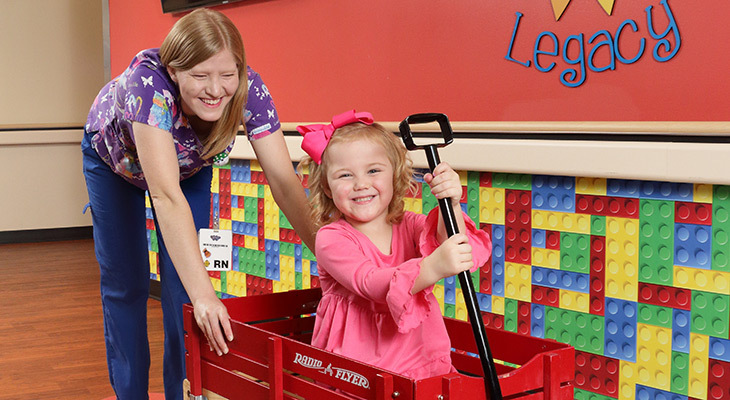 Our cardiologists are board certified and fellowship trained to care for your child. Our physicians also are professors at the University of Louisville School of Medicine. They are at the forefront of new treatments, training the next generation of heart failure specialists. The experience and expertise of Norton Children’s Heart Institute physicians make them leaders in positive outcomes for children with cardiomyopathy and heart failure. It’s our goal to help children recover from cardiomyopathy and other kinds of heart failure with as little intervention as possible. 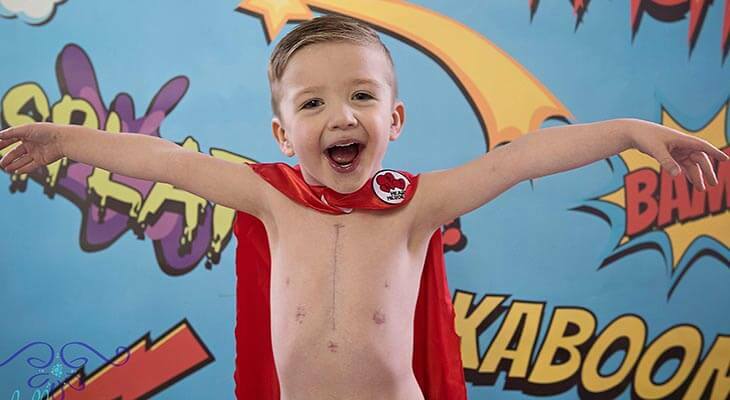 For some kids, a heart transplant is their best chance at survival and living a full life. With a cardiomyopathy, the heart muscle (called the myocardium) is abnormal. There are several types of cardiomyopathy — some make the heart muscle thicker and some make it thinner. As a result, the heart can’t pump blood to the body the way it should. Dilated cardiomyopathy (the most common type in children): The heart muscle gets thinner and is not as strong as normal. Hypertrophic cardiomyopathy: The heart muscle gets thicker which can cause the ventricle to become smaller and not eject blood the way it should. Restrictive cardiomyopathy (rare in children): The heart muscle gets stiff. All types of cardiomyopathy are the result of changes to the heart muscle, but the symptoms, treatments and outlooks are different. People of all ages can have cardiomyopathies. Sometimes cardiomyopathy doesn’t have any noticeable symptoms early on. As the disease gets worse, the symptoms will too. What causes cardiomyopathy in children? In most cases of cardiomyopathy, the cause isn’t known. This is called idiopathic cardiomyopathy. It can run in families. When someone is diagnosed with cardiomyopathy, his or her close family members may need to be tested to see if they also have it. 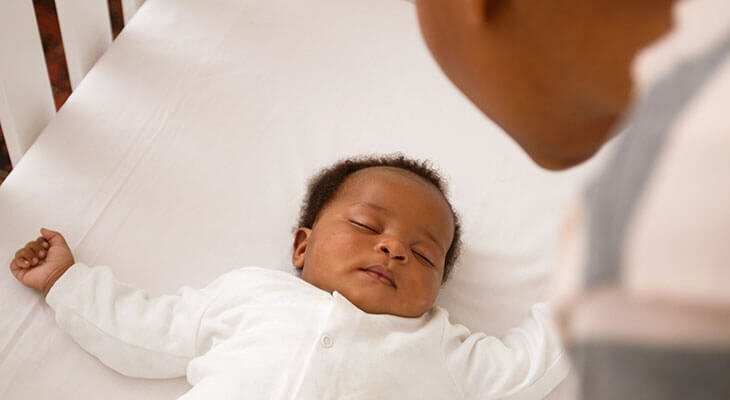 Treatment depends on the type of cardiomyopathy and how sick a child is when diagnosed. A child with cardiomyopathy who is critically ill might temporarily need a ventilator to help with breathing. Medicines help the heart pump more easily. Some of these lower blood pressure and relax the arteries in the body. This makes it easier for the heart to pump. Medicines also can help get rid of extra fluid in the lungs or in the body. If medicines are not able to fix the symptoms, a child may need a new heart. A heart transplant is sometimes the best option for treating heart failure caused by cardiomyopathy. If this is what is needed, Norton Children’s Heart Institute specialists may advise implanting a ventricular assist device (VAD), a type of mechanical pump that helps the heart to keep pumping blood. The VAD can be used until a heart is available for the transplant. Sometimes, a child’s original heart may recover while the VAD is still in place. The team at Norton Children’s Heart Institute will recommend which type of VAD is best for your child. Patients with cardiomyopathy will require lifelong care from a pediatric cardiologist. Some will require medications for the short term, some will require medications for the rest of their life. And some types of cardiomyopathy in children may get better with medical treatment.